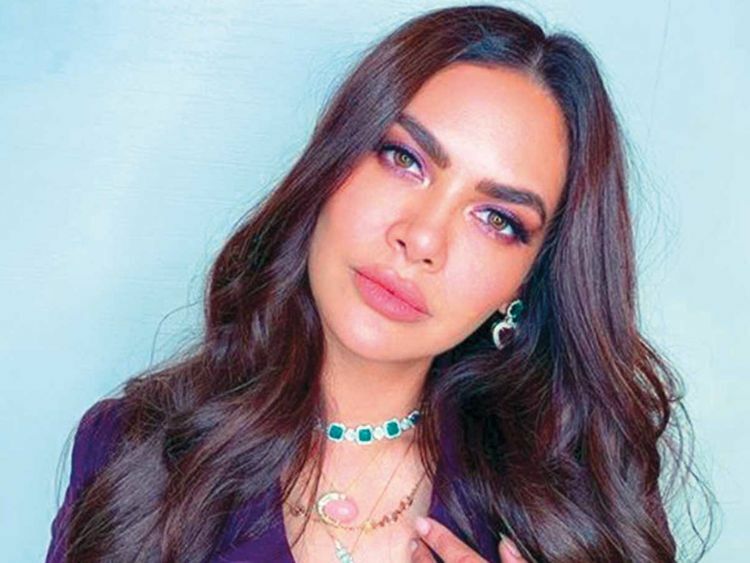 Having faced backlash on social media for supporting racist remarks made against Nigerian footballer Alexander Iwobi, Bollywood actress Esha Gupta acknowledged her mistake in not understanding the undertone of racism. She says it will not be okay to be called a racist ever again because she is not. Asked if she feels wrongfully targeted, Gupta said: “Wrongfully accused, I was saying since the beginning. In a group chat, you are discussing 20 other things but regarding the game. Of course we are discussing the game. We are all Arsenal fans. People were like ‘Oh, she is laughing’, but they don’t even know what I am laughing about. On January 28, social media was abuzz over a snapshot of a WhatsApp conversation that Gupta shared on her Instagram stories. The conversation criticised Iwobi for his performance. Gupta said she knows it is a sensitive subject for people and for them she is sorry. “But most of them are trollers. They just realised she is at a weak moment so, ‘Let’s go all out about it’. They started accusing. I don’t think I would be okay to be accused of being a racist ever in my life and I am not,” she added. Following the incident, the actress penned an apology letter to Iwobi and the Arsenal Football Club.